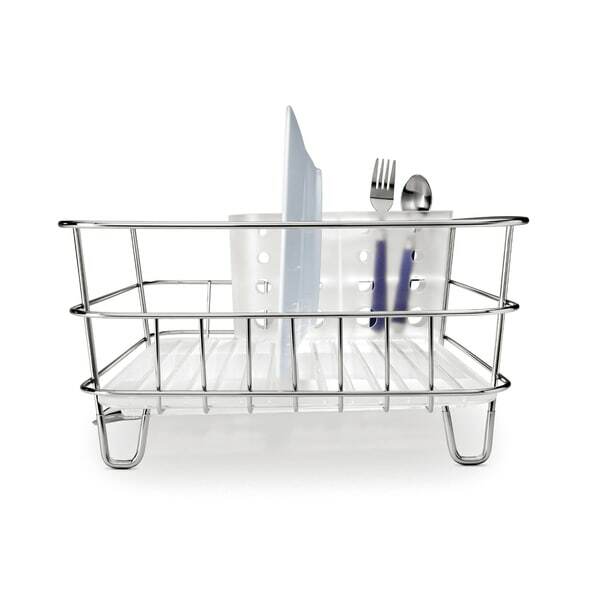 Whirlpool - Dishwasher Wheel Kit, Grey Dishwasher Wheel Kit holds the wheels on the dish rack. 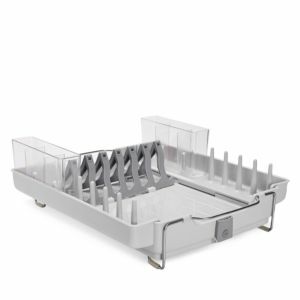 Joseph Joseph - Y-Rack Self-Draining Dish Rack - 2-Tier Closeout. 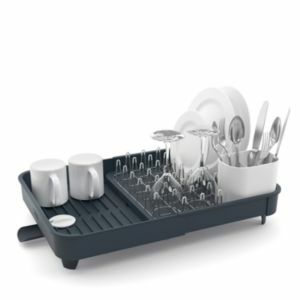 Joseph Josephand#39;s Y-Rack self-draining dish rack is ideal for small kitchen spaces with its two-tier design integrated draining spout and angled base. Available Colors: GREY. 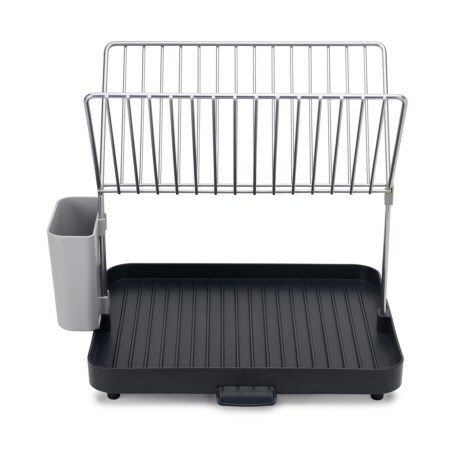 Oxo - Good Grips Foldaway Dish Rack This spacious Oxo dish rack folds for easy storage when not in use. 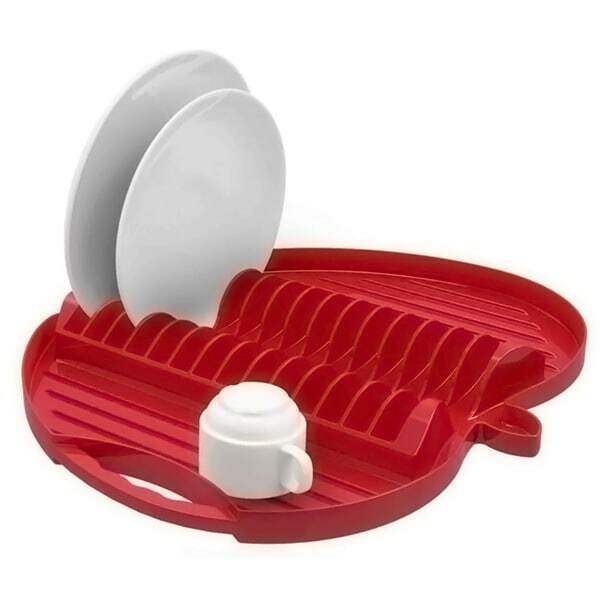 Removable divided utensil holders make for organized and easy unloading while the spout and drip tray usher water straight into the sink. 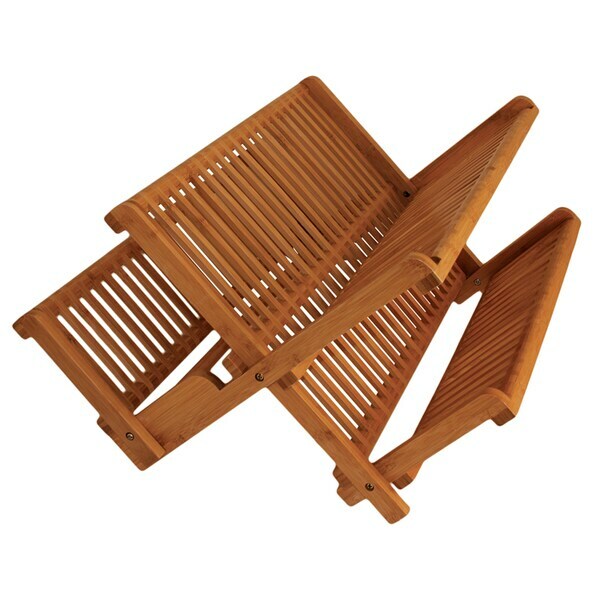 Joseph Joseph - Extend Expandable Dish Rack s smartly designed drying rack lets you nearly double your draining space to accommodate for larger meals. 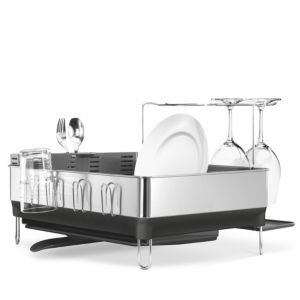 Oxo - Good Grips Folding Stainless Steel Dish Rack, Silv 6.1H x 19.8W x 17.1DManufacturer's satisfaction guaranteeModel no. 1069916 Size: One Size. Color: Silver. Gender: Unisex. Age Group: Adult. Material: Stainless Steel. 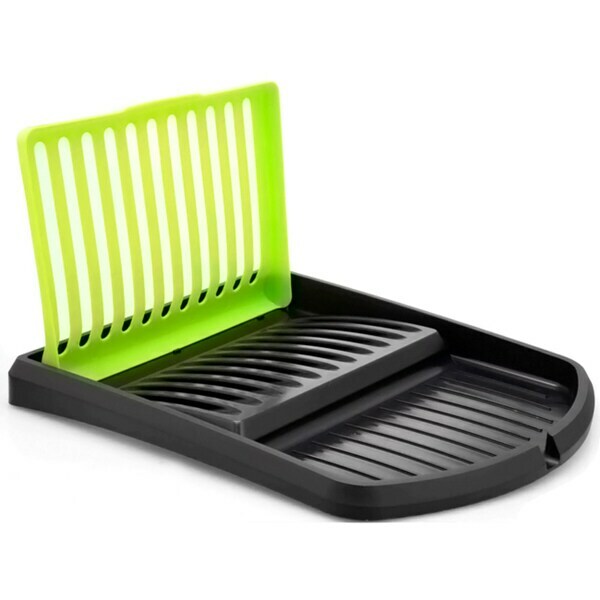 Oxo - Dish Rack A sleek aluminum frame brings stylish durability to this dish rack from Oxo with a open design for more efficient drying and an adjustable drain tray that lets you decide the positioning.